Since 1995, Advanced Trailer has provided semi trailers to customers around the nation. 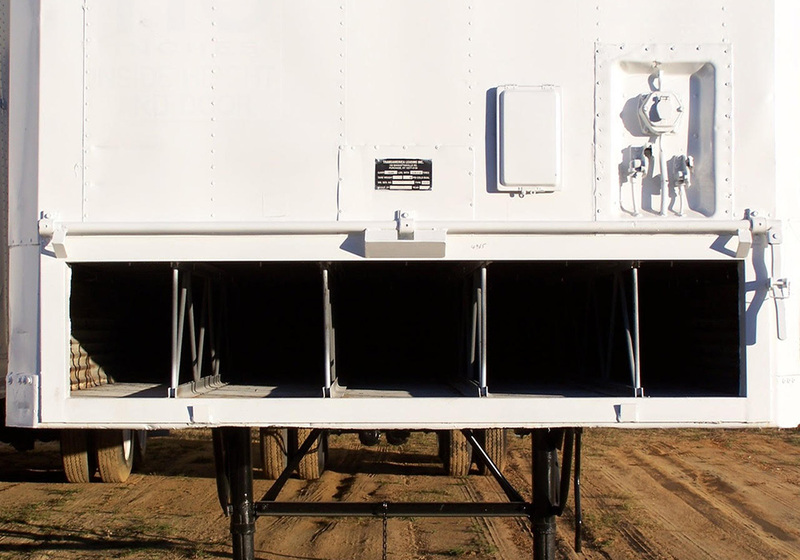 We were the first to market the peanut drying semi trailers to the peanut industry. We are revolutionaries in the industry with our innovation in dry van technology for peanut drying and transportation. We’ve distributed over 6000 Advanced trailers in the market. We design strength and performance at a great value into each conversion trailer. With Advanced Trailer’s extensive semi trailer background, you are assured of always receiving the best product at the best price available on the market. 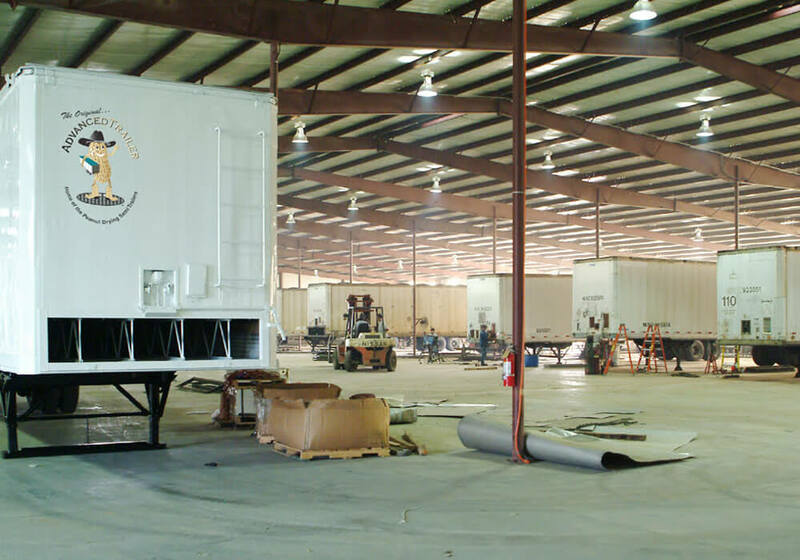 We were the first to build and market the peanut drying and trailers to the peanut industry. We’ve distributed over 6000 APT trailers in the market. With Advanced Trailers’ extensive semi trailer background, you are assured of always receiving the best product at the best price available on the market. Our in-the-field service is just a phone call away with our Advanced Trailer Service Truck and a team of expert repairmen. 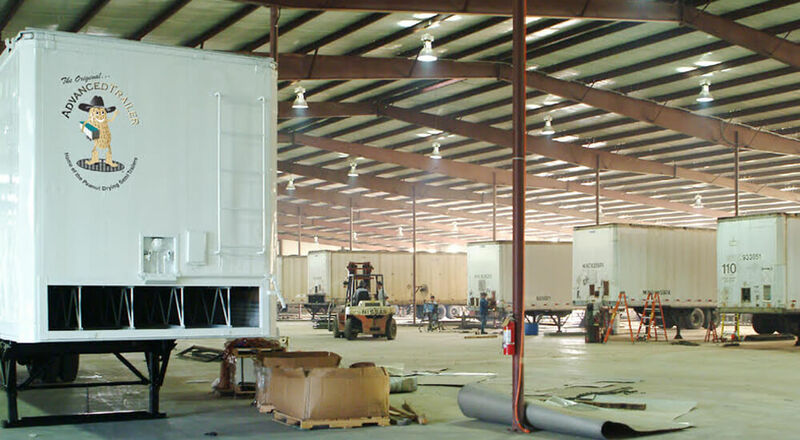 Advanced Trailer has earned our reputation for loyalty and consistency over two decades of business in Vienna, GA. We supply the best trailer at the best price and have trailers at every buying point. The improvements and innovations in our trailer design are customer-driven. We are constantly listening to our customers on how to make our trailers better quality, easier to operate and safer. Safety is something we’re very serious about. Farming is a tough, fast-paced business, and we know you need your equipment promptly and with a guarantee. Advanced Trailer prides itself on always fulfilling orders in a timely manner.